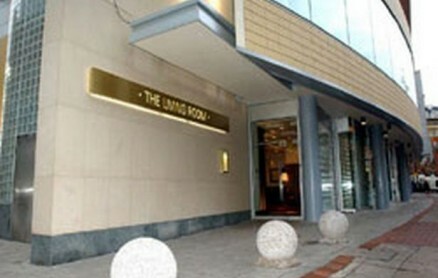 The Living Room in Birmingham opened on December 3rd 2001, utilising the entire top floor of Regency Wharf 2 on Broad Street. The Birmingham Living Room boasts spectacular views over the impressive skyline. 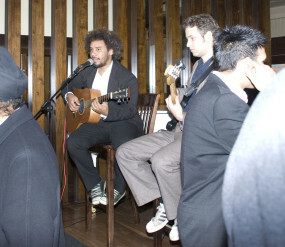 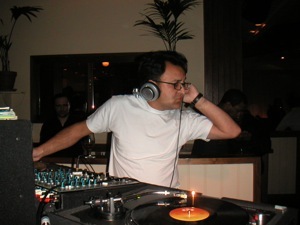 Thursday – Phil Sayer plays Blues, Boogie and a bit of Rock ‘n’ Roll.